Seth MacFarlane, the creator of famous Family Guy, American Dad, and The Cleveland show, as well as being a talented comedian, animator, director, producers and singer songwriter. Born in Connecticut, October 26, 1973 to loving parents and younger sister. Seth made his way to the top to be one of the most interesting talented men of our time with his many voices. 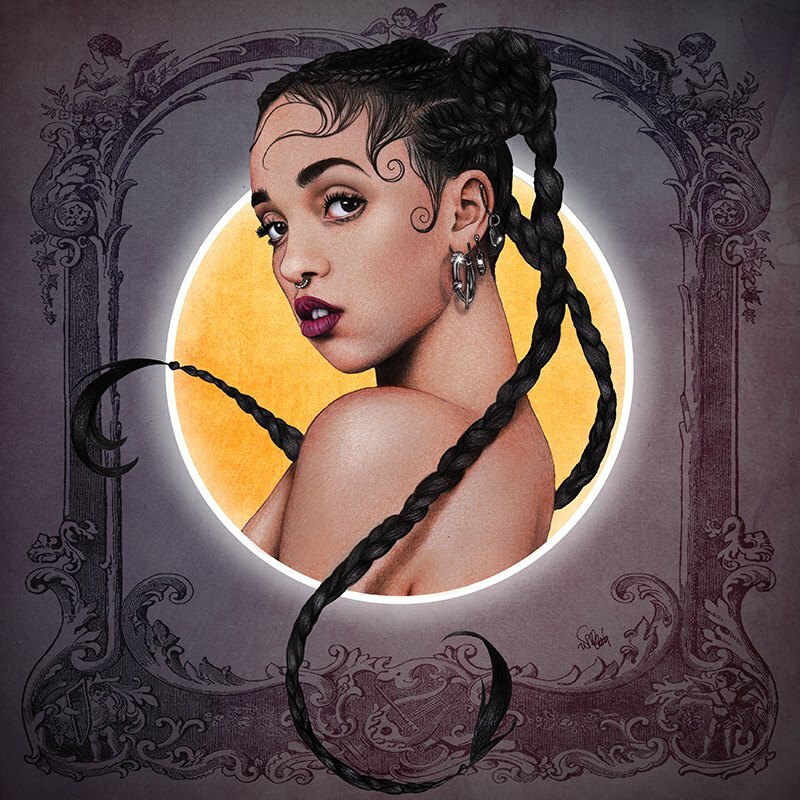 Formerly Known As Twigs (FKA Twigs), or Tahliah Debrett Barnett is a singer songwriter, dancer and producer. Born in Gloucestershire, January 16, 1988, and was brought up by her mother and step father, having met her real father at 18. Twigs started out as a backup dancers to famous artists of today, before branching out to start her own career as a singer. Two people from different worlds find each other, but the world is a judgmental place. Can they survive the tsunami of hate and risk their love, or will their hands be wrenched from each other grasps as they are forever separate under the waves pressure? Chapter 11: Do You Want Some Advice? Chapter 45: Who's the Lucky Guy? Chapter 55: Who is Avery? Chapter 99: Dining Alone Tonight? Chapter 104: Everyone Loves Spam! Chapter 109: I Have An Audition! Chapter 110: That Amazing Man!